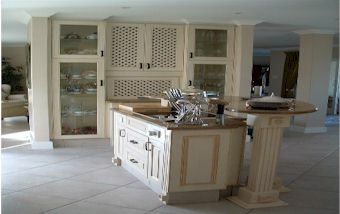 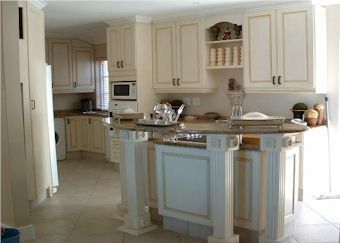 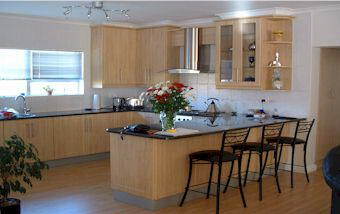 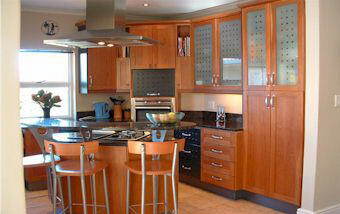 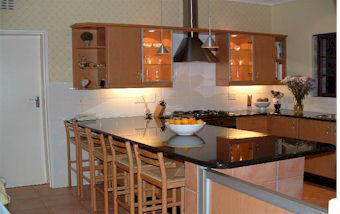 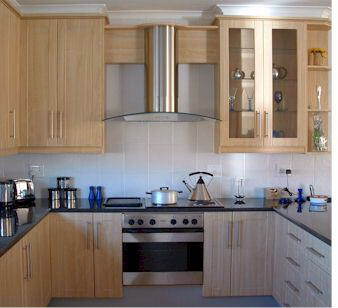 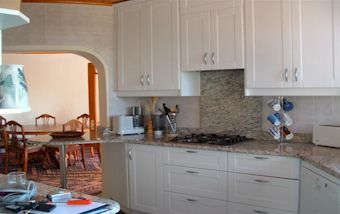 House of Kitchens - We create kitchens to make your deam come true. 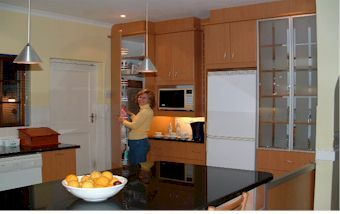 To achieve this we use professional design methods and will advise you on the many choices og high quality materials which you will beable to see and select when you visit our fully fitted showroom. 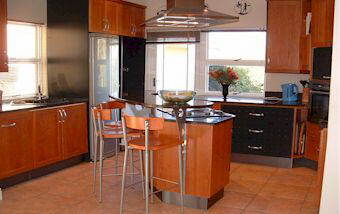 Our teams of installers are ready to transform your kitchen to your own state.